There are very few icons in the world of investments who continue remaining an icon long after their time. 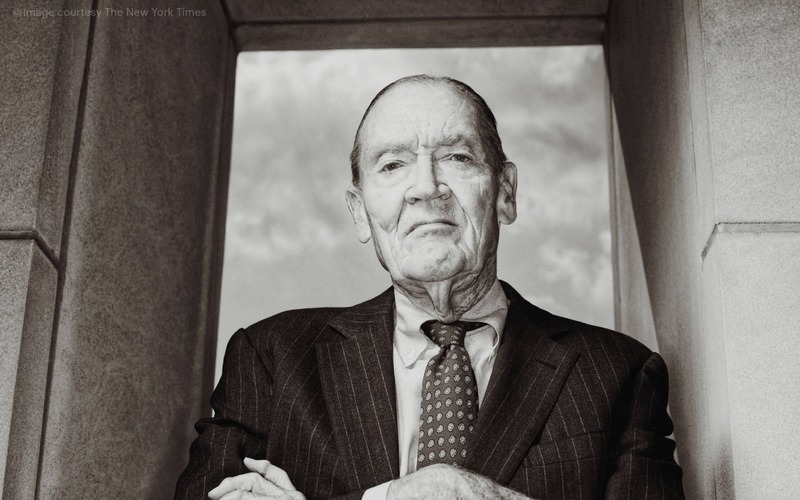 But the world of investing will always remember Jack Bogle, founder of the Vanguard Group, as the legend who revolutionised not only an entire industry but even the lives of those who will probably never know of his contributions. Jack was a firm believer and advocate of low-cost investing. 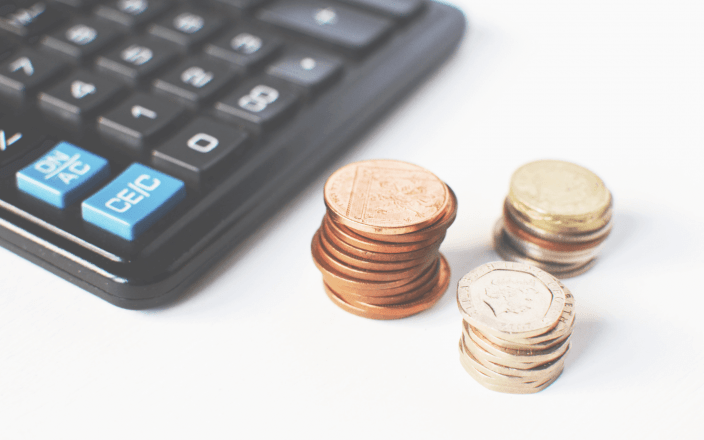 For more than 20 years, he took on ridicule from most of the financial world for adhering to this ideology, but his efforts have practically helped every investor in the world today.